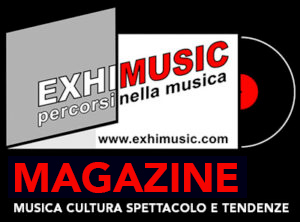 Home ANTEPRIME	ENUFF Z’NUFF: “Metalheart” – Brand New RADIO SINGLE – OUT NOW – Frontiers Music s.r.l. ENUFF Z’NUFF: “Metalheart” – Brand New RADIO SINGLE – OUT NOW – Frontiers Music s.r.l. 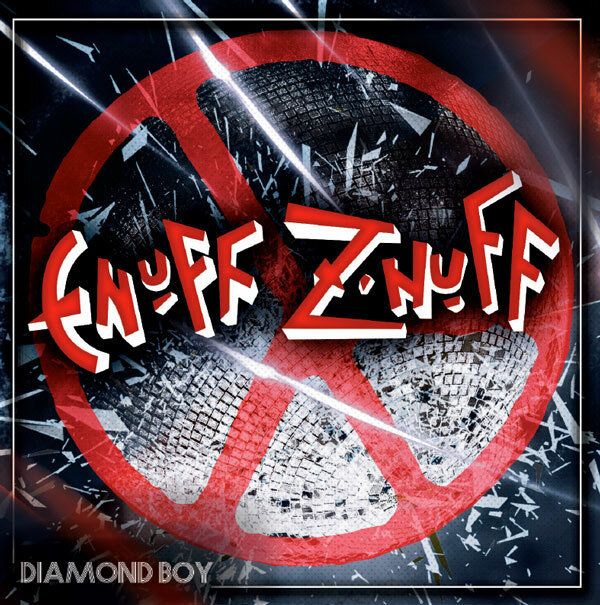 Enuff Z’Nuff To Release DIAMOND BOY August 10th via Frontiers Music Srl! New track, “Metalheart” Out Now! On The “SiriusXM Hair Nation Tour” In September! Enuff Z’nuff are the living, breathing example of what a rock ‘n roll group should be. Now centered around bass player and vocalist Chip Z’nuff, Enuff Z’nuff are still alive and kicking with a legion of loyal fans, who can’t get enough of the band’s power pop melded with hard rock stylings. They have proven this once again with the release of their upcoming album “Diamond Boy” which is set for an August 10th release via Frontiers Music Srl. Today, the first single from the album entitled “Metalheart” has been released. It is available on all streaming services as well as an instant download with digital pre-orders. This record is the first Enuff Z’nuff release where Chip handles all of the vocal duties, which was quite a task, but one he was certainly up for: “(Singing on the entire album was) very challenging. I’m taking the place of my brother who I consider one of the greatest singers of our generation. The songs on this record are solid as a boulder,” says Chip. Catch Enuff Z’Nuff on the SiriusXM Hair Nation Tour alongside Jack Russell’s Great White and BULLETBOYS. Pre-sales are currently underway and the general on sale is set for Friday, June 8th. A complete list of dates can be found below. Originally formed in 1984 in Chicago, IL, the band received their big break in 1989 when they to Atco/Atlantic Records. Founding members, Chip Z’Nuff and Donnie Vie were joined by guitarist Derek Frigo and drummer Vikki Foxx and they commenced work on their major label debut. The self-titled album was a monster hit and spawned two evergreen singles, “New Thing” and “Fly High Michelle”. Both received constant airplay on radio and heavy rotation on MTV, spending over 60 weeks in the Top 10. 1991 saw the band release their sophomore album, “Strength”. The album had more of a hard rock overtone and sustained the success achieved on the first album. The band made high profile television and radio appearances on the likes of David Letterman and Howard Stern and were featured in Rolling Stone’s Hot Issue as ‘The Next Big Thing’. The band soldiered on during the new musical climates of the ’90s and went on to release another 12 studio records. DREAM CHILD: “You Can’t Take Me Down” – Brand New RADIO SINGLE – Frontiers Music s.r.l. Oggi è Mercoledi 24 Aprile 2019 – Sono le ore 03:05.